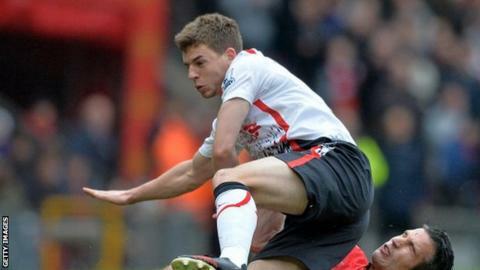 Liverpool defender Jon Flanagan is set to miss another six to nine months after having a new knee operation. Flanagan, 22, has not played for the Reds this season after suffering the injury on a pre-season tour last year. The England international, who has made 42 appearances for his club, had surgery before resuming full training in March but scans highlighted a problem. He will not return until 2016 if he is out for the full nine months.